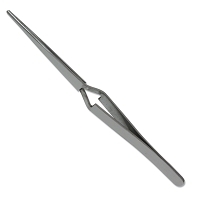 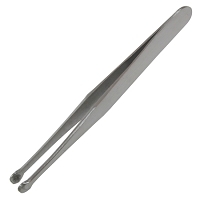 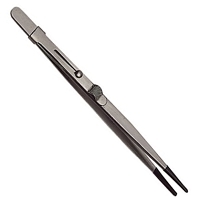 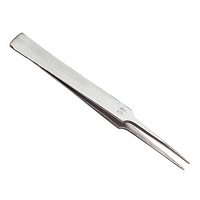 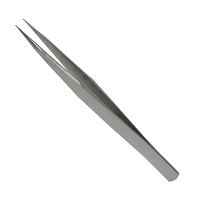 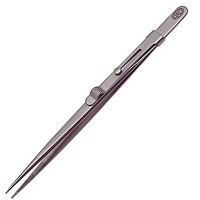 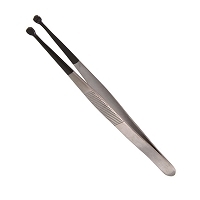 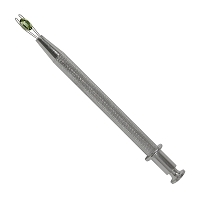 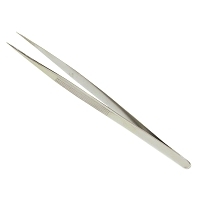 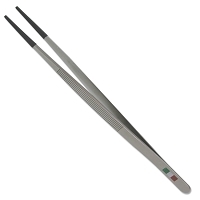 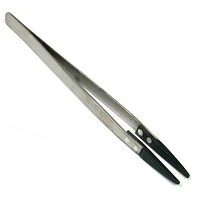 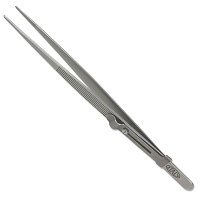 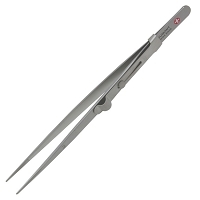 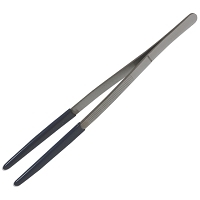 In our Tweezers and Stone Holders section, you'll find the very best quality products, such as Allegro Tweezers and Dumont Tweezers, available in both locking and standard styles. 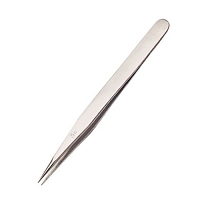 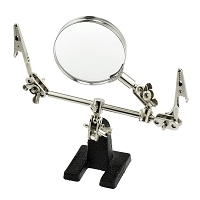 Also in this section, you'll find specialty items, like Cross Locking Tweezers, Beading Tweezers, Stone Tweezers, Third Hand Holders, and more! 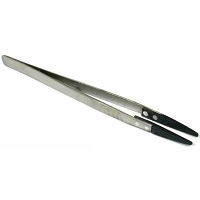 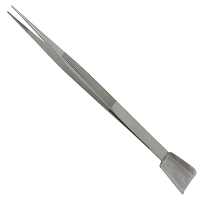 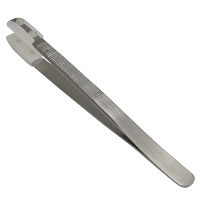 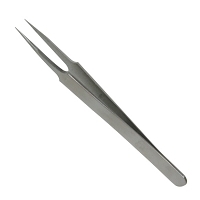 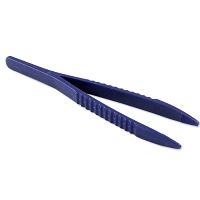 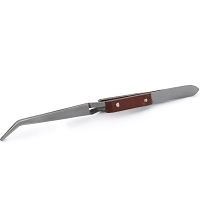 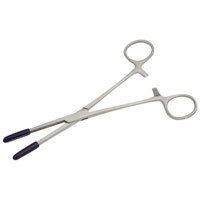 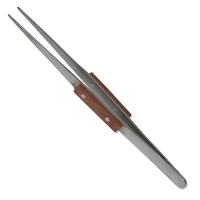 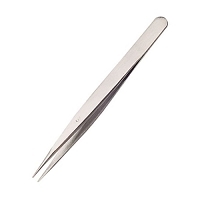 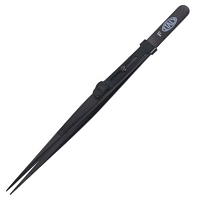 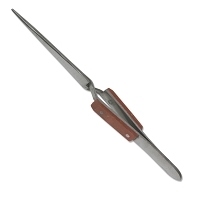 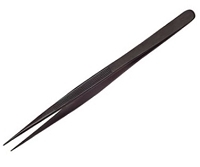 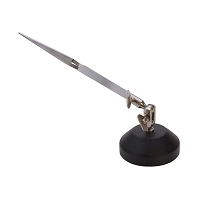 Large Steam Cleaning Tweezers 8"